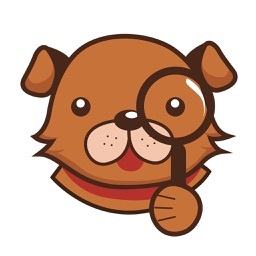 Pupfy will help you find dog according to your needs. Get yourself a loyal and loving companion and save a dog from a dog shelter! 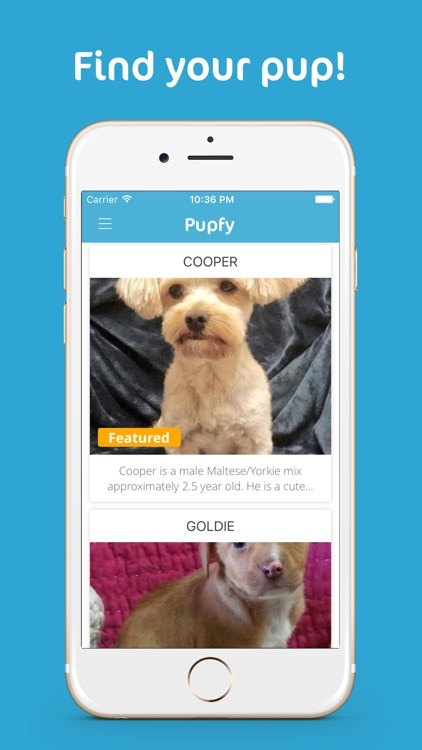 Pupfy is the newest and hottest platform to search for a dog to adopt near you. 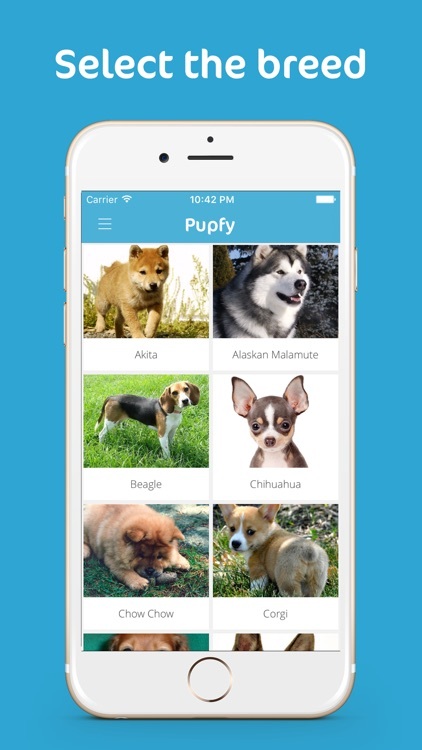 Pupfy is very simple and intuitive to use. 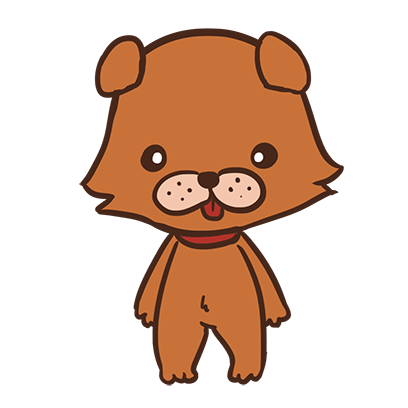 If you are considering to adopt a dog as your companion, download Pupfy and we will help you find dog according to your needs. You can browse the available dogs for adoption based on dog breeds and at the location near you. In no time, you will find a pup and companion of your dreams! It's easy to find the dog you want at a place near you. 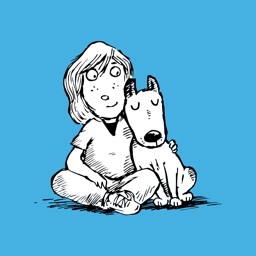 Get yourself a loyal and loving companion and save a dog from a dog shelter! 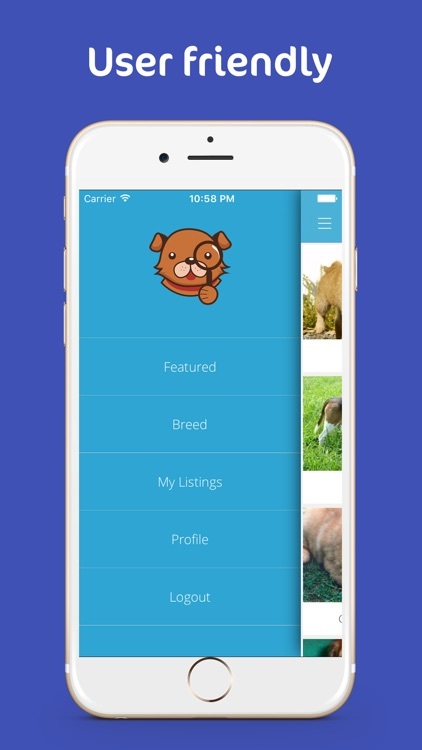 Pupfy is the newest and hottest platform to search for a dog to adopt near you. 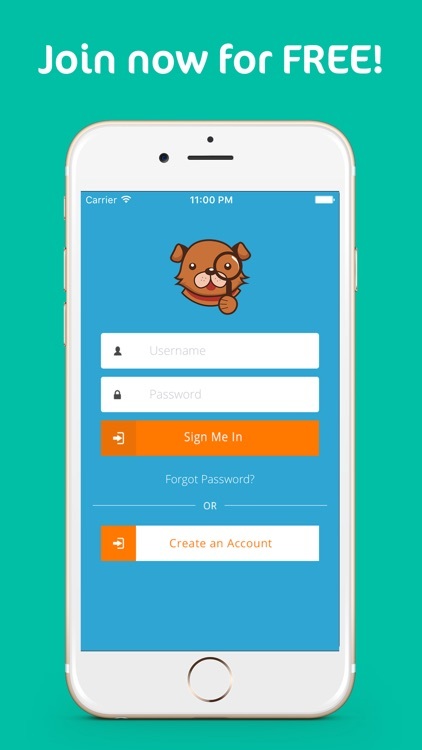 Pupfy is very simple and intuitive to use. 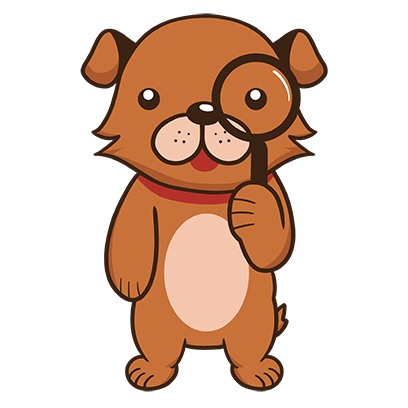 If you are considering to adopt a dog as your companion, download Pupfy and we will help you find dog according to your needs. You can browse the available dogs for adoption based on dog breeds and at the location near you. In no time, you will find a pup and companion of your dream! Our mission is to find every dog a loving home and save them from dog shelters. If you are planning to find dog as your companion, we urge you to adopt your four legged friend from the dog shelters. There are so many sweet loving dogs and puppies who are ready to be your best friends in the dog shelters. You will get a loving and loyal companion and save a dog at the same time! We have deep passion towards dog and therefore we work hard to make sure our dog rescue app will provide you with the best dog finding experience. 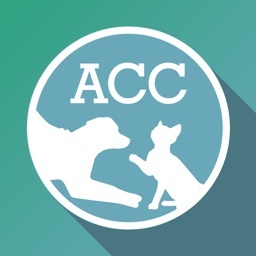 Whether you plan to adopt a Chihuahua, Pug, Labrador, Poodle, Corgi, or any type of dog breeds, you can browse and find them through our pet rescue app. 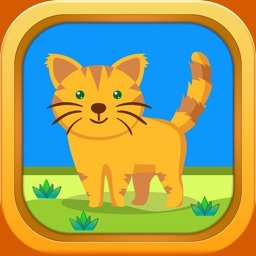 •	Simple and easy to use dog rescue app for mobile device user from every age and background. •	Browse over 28,000 dogs available for adoption from many dog breeds. 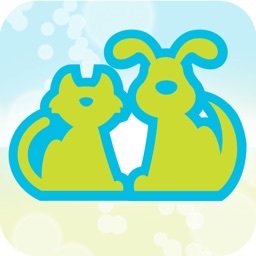 •	Get directions, contact information such as email or phone number from the dog shelters from our dog rescue app. •	View your potential companion’s profiles and pictures. •	View the pup’s story to get to know it better before you adopt it. •	View lists of puppies and dogs available from your favorite dog shelters or hosts. 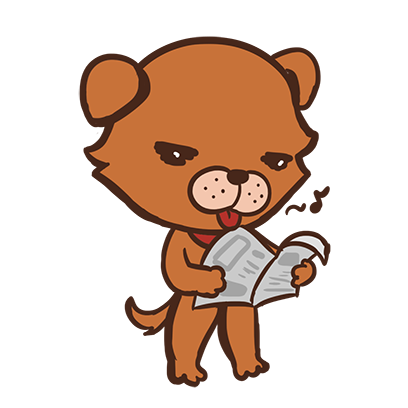 If you are the person in charge for a dog shelter or host, you can join us and post the list of your puppies/ dogs for adoption! This way, we can save every dog and give them better lives every day. 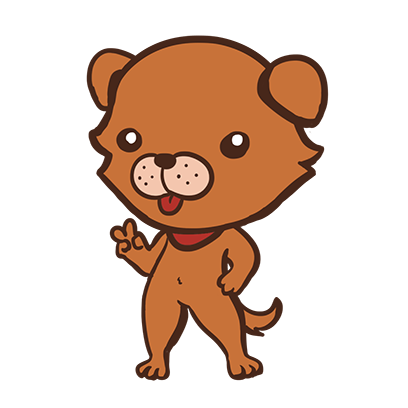 Help us in our mission to rescue pups and dogs from shelter through Pupfy! 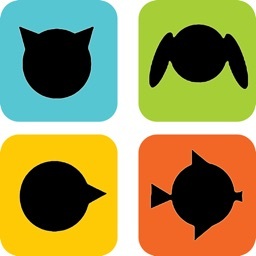 We need your feedback and comment to continuously improve our pet rescue app. 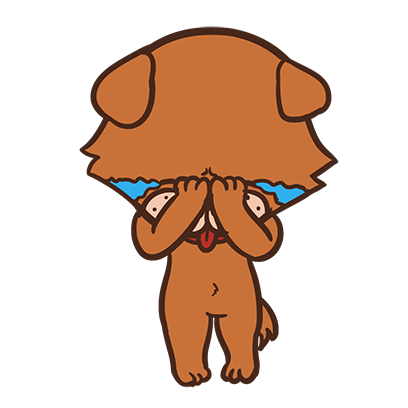 Please contact us if you have any suggestions and give us your feedback of your experience using Pupfy to our email address ([email protected]). We will also appreciate if you can take time to leave us a rating and review. 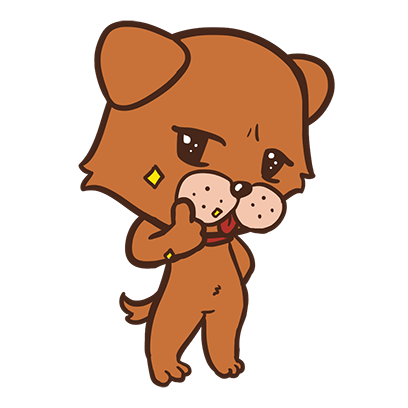 Thank you and enjoy our app to find your dream pup!